Kitchen is one of the busiest areas in the house. We use it almost every day and we can never avoid our kitchen to become dirty or unorganized. We need energy and effort in preparing our meals and we also need it in tidying up the place after using it. If you’ve ever worked in a restaurant, you already know what a functional, zoned kitchen looks and feels like. If you haven’t had that experience, these tips and suggestions will bring you up to speed. Likewise, if you’ve ever been in a workshop, similar activities are grouped together near the machines needed for each activity. So as pretty as you want your kitchen to be, first and foremost you need to think of it as a food shop. 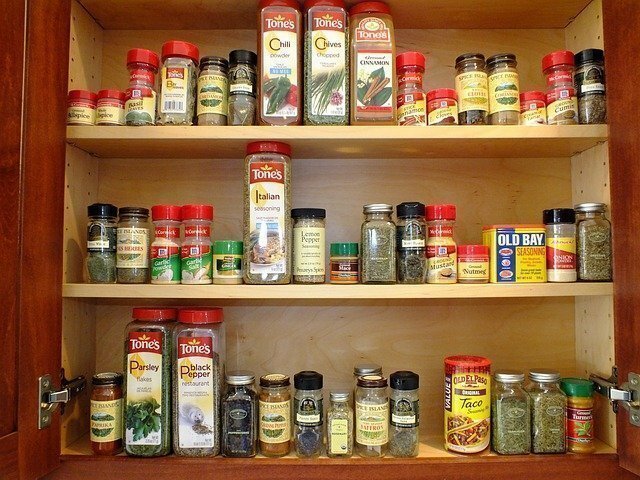 These tips will help you organize your kitchen like a pro. If you’re still unsatisfied with your kitchen space after all the organizing and tidying up, you also have the option of having a home extension. You can look for some great extension ideas for your house and hire a professional to help you out with your plan. It’s always better to seek an expert’s advice.